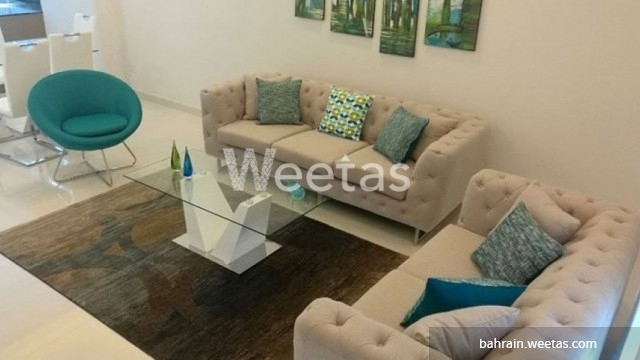 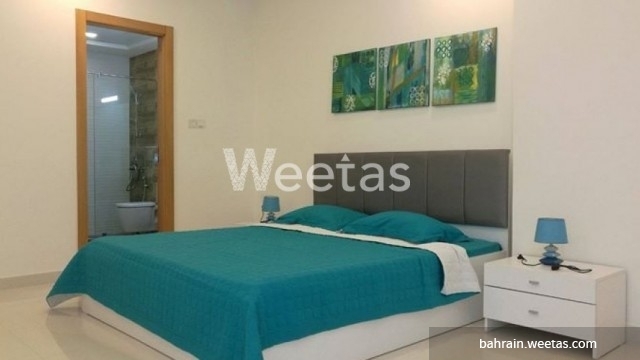 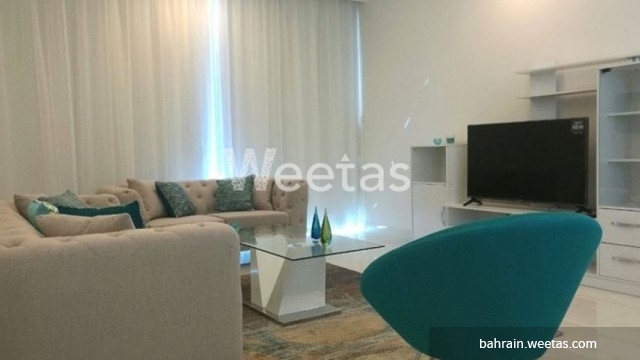 A fancy fully furnished and large flat located in a prime location in Juffair now available for rent. 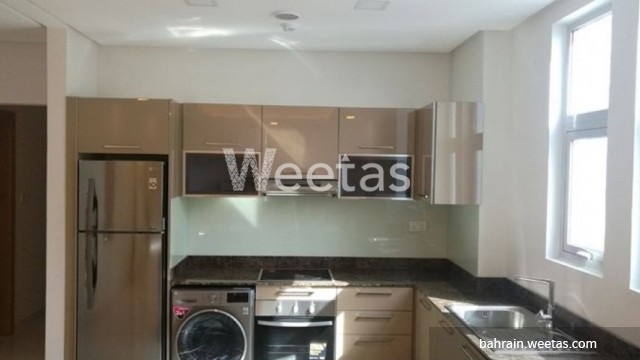 The apartment has 2 bedrooms, 2 bathrooms, 3 balconies overlooking nice views, and an open kitchen. 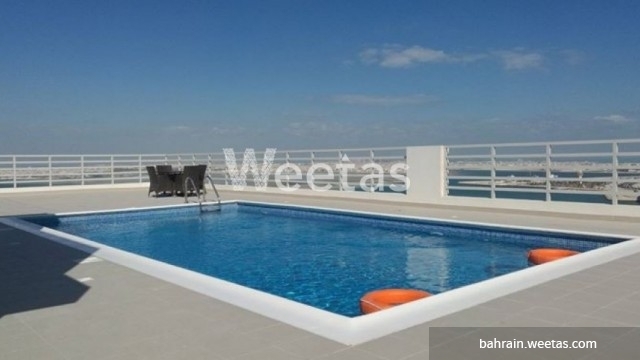 It offers a wide range of amenities including swimming pool, sauna, steam bath, party area, fitness gym, and many other. 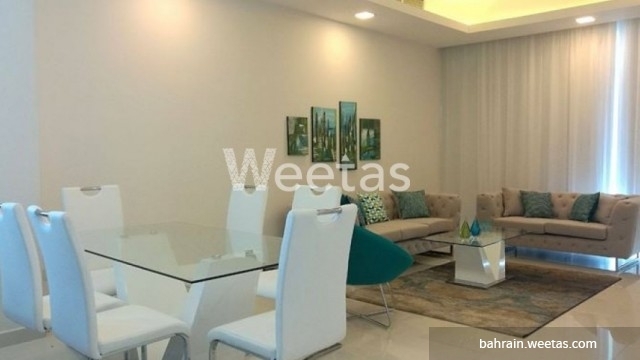 Rental price is BHD 650 per month, call us for more info.